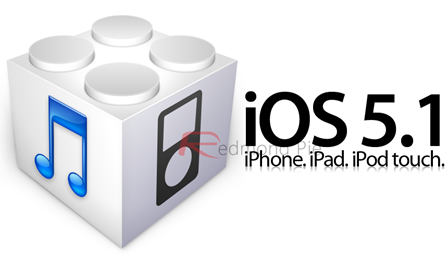 Somehow, iOS commentator BlogdoiPhone has supposedly gotten wind of a "pre-GM" leak of the upcoming iteration of iOS, which is iOS 5.1. GM, initialism of Golden Master, usually refers to the final version so, if true, the information and images below would appear to paint the full picture as to what Apple has in the pipeline. After the relatively prompt release of iOS 5.0.1 – which was subsequently exploited by means of the untethered Corona and Absinthe jailbreaks – Apple has remained typically quiet as the greater blogopshere tries to predict its next move. iOS 5.1 has been in the pipeline for quite a while now, and there’s been much talk of some significant Siri improvements. The fruit company has chewed through quite a few beta versions in order to get things correct this time around, after iOS 5.0 and 5.0.1 plagued many iPhone 4S users with those battery issues as yet unresolved. Having said that, you’d have to go all the way back to January 9th to recall the last dev-only release, and with the iPad 3 purported for release in just a month, this Pre-GM leak does seem rather plausible. So what’s new? Well, there appears to be only a couple of innocuous new features. 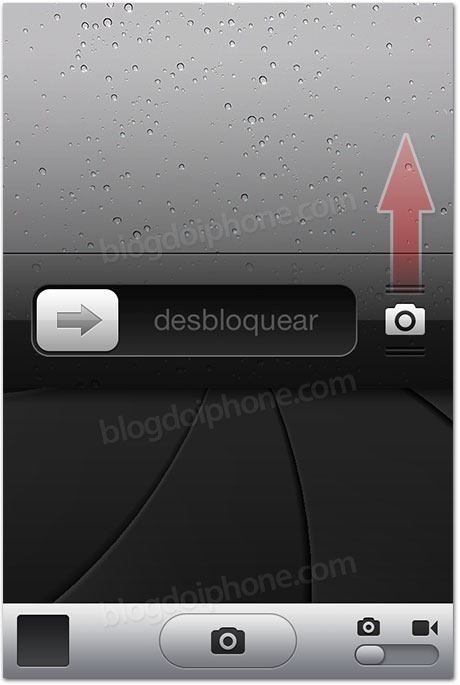 The first is the camera button which adds a second slider to the iconic Slide To Unlock mechanism omni-present from the very first iPhone release. This particular slider moves vertically, revealing the full set of tools found in the Camera.app, meaning you’re unlikely to miss that Kodak Moment – whether it’s video or snapshot you require. Let’s just hope by exposing more of the iOS undercarriage, new security flaws don’t arise like they have seemed to time and time again. 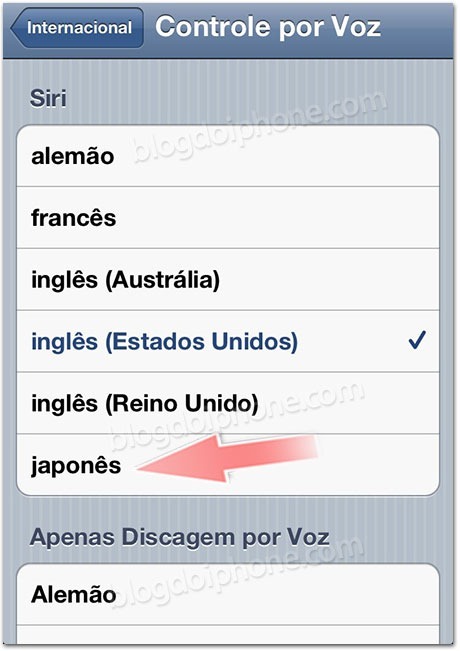 As well as the instant photo improvements, the Pre-GM also includes a Japanese language option for Siri. Despite enjoying much media coverage since releasing on the iPhone 4S back in October, the Cupertino company’s language limitations have been subject of much scrutiny, with some claiming that an American accent needs to be ‘put on’ in order for Siri to recognize many commands. One particular Scotsman created quite a humorous parody video, which, while entertaining, does expose the wider issue that many non-Americans are not getting the desired results of what is widely lauded as near-perfect voice recognition.